I work with writers, so I always consider how we are each able to inspire others to find new visions, new possibilities, and provide an identity that is meaningful. And I think of the relics that we leave behind. The physical objects that we create that inspire others day in day out. For some, it is a book. Others, a song. A painting, perhaps. A poem. But today, I want to talk about a ride. A journey into the future that Disney created at EPCOT Center in 1983. How that vision inspired many, even after it was destroyed. This story fascinated me so much because it illustrates how fans capture, honor and appreciate something that inspires them. It reflects on the legacy of inspirational experiences. If you are a writer consider not just what you create, but how people continually experience it and how they grow because of it. That there is a relationship between the work itself and people’s lives – one that lasts for decades, or longer. When the ride sponsor dropped out, Disney closed Horizons. 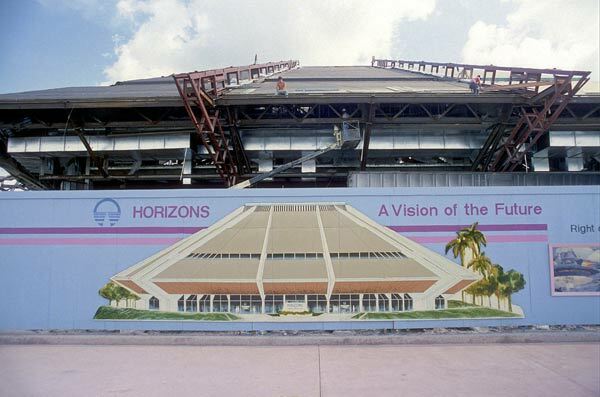 But then, in the time between Disney’s announcement of the impending destruction of Horizons to make way for a new attraction, they reopened it to the public for a few months in 1998 into January of 1999. 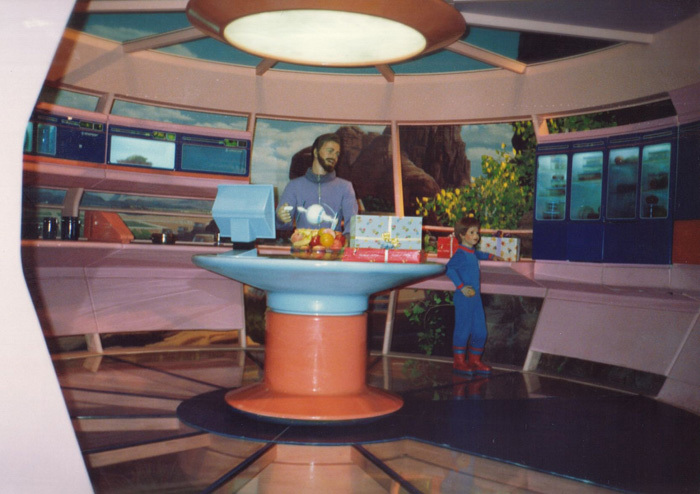 In that time, two Florida residents who were OBSESSED with Horizons captured every aspect of the attraction on video. They go by the names Hoot and Chief (yes, these are real people as you will see in the videos below), and they made it their mission to document everything they could about the ride. In the process, they ventured off the ride and explored every nook and cranny of what Disney called “backstage.” They through the sets, under the ride, into the scaffolding high above it, learned how it worked, and found hiding spots so security wouldn’t find them. Yes, they took big risks doing this. Don’t try this at home. A decade later, in 2009, they began sharing the images and video of their story and what they experienced on their blog and YouTube. Why did this story inspire me? How does it relate to what you may be creating in your life as a writer? I ask you this: Are you inspiring people with a vision of what is possible. Not just a vision, but a feeling. An experience. An identity that they make their OWN? 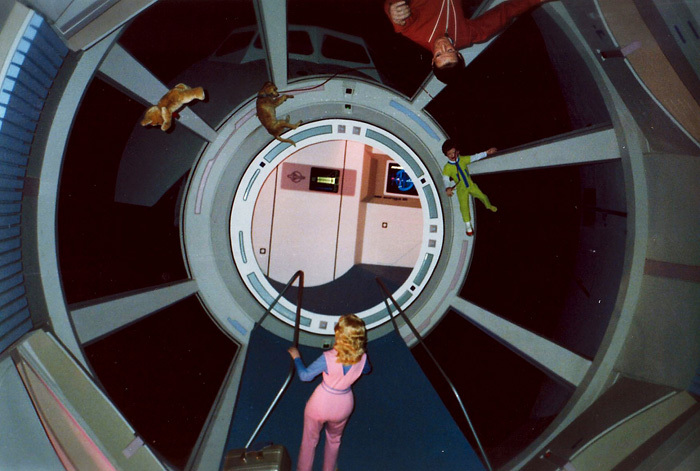 Because something about the Horizons experience allowed its many fans to dream a bit wider. New possibilities opened up. We live life by narratives. Horizons afforded its fans a particular narrative of what is possible. It also placed you into the situation, to feel that YOU could help create this vision of the future. 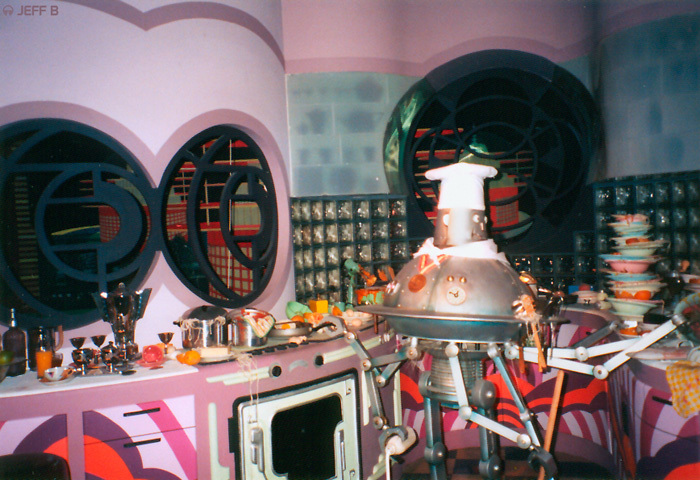 When I visited EPCOT as a kid, I basically viewed it as a career-fair. I walked away wanting to be an astronaut, a scientist, and oceanographer. This was not just edutainment, this was deeply embedded in my identity and vision for my life through much of my childhood. Hoot and Chief captured and honored that experience, and were able to share their story with us. It is important to note, that even as they ventured through every set of the ride, up until they knew it was going to be destroyed, they didn’t take (eg: steal) a single part of the ride. Not the tiniest momento, even though they knew it would all be going in a landfill very soon. 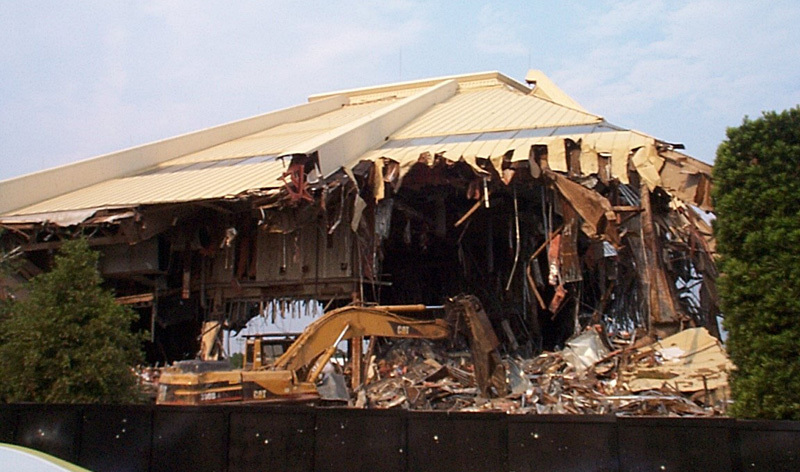 The experience of Horizons is now gone. Viewing the entire ride on YouTube is not the same. You miss the sensory experience, the feeling of expectation, the smell, the immersion, and the memory that “you were there” in this very special place. It makes me consider how in-person experiences can be so inspiring; how the effect of what we create lasts decades after people experience them; and how all physical things are impermanent. Even books. It makes me consider how the work of a writer extends beyond the book. While what you create likely doesn’t involve cities of the future, you may want to consider this: would someone jump into the work that you create to capture it for future generations to experience?